Please don’t forget to include your Name and Email address. 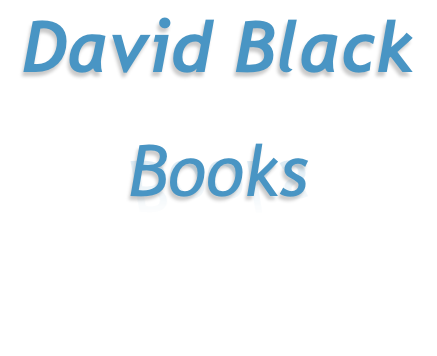 We’d like to send you email information on David’s future books, before they are published. Please note: Details are never shared with others. If you would rather not join David’s mailing list, simply opt-out by clicking the checkbox below/right. Opt out of mailing list.